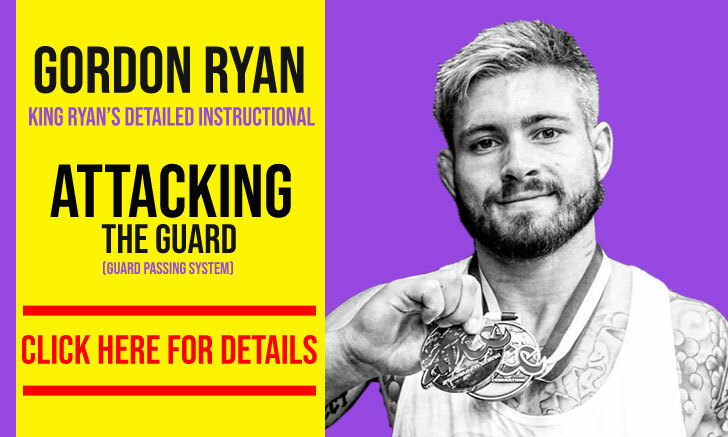 Kaynan Duarte is a Brazilian jiu jitsu black belt under André Galvão, having also worked extensively with coaches José Luis and Paulo Ledesma, being one of the main competitors of the Atos Jiu Jitsu Academy. 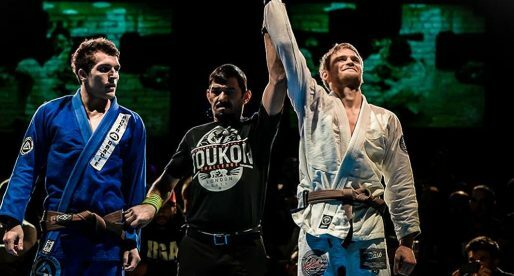 Duarte first made an appearance on BJJ’s mainstream media after his win at the 2017 ADCC Rio de Janeiro trials, an outstanding achievement conquered as a purple belt. He has since cemented his status as one of his generation’s top competitors. Kaynan Duarte was born on January 24, 1998, in Pederneiras – a municipality in the state of São Paulo in Brazil. During his pre-teens, Duarte developed an interest in martial arts which led to him joining a judo class. 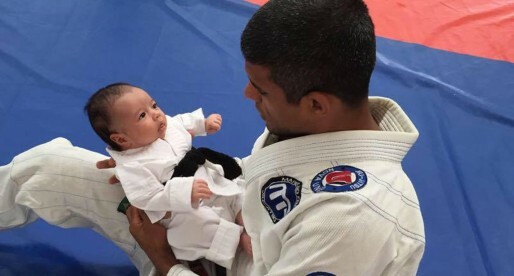 Not long after Kaynan’s curiosity grew onto jiu-jitsu and given that his cousin already practiced this Brazilian grappling style, finding a BJJ gym quickly followed. Coach José Luis (also known as “Zé Cavalo”) was Kaynan’s first instructor, back in his hometown. 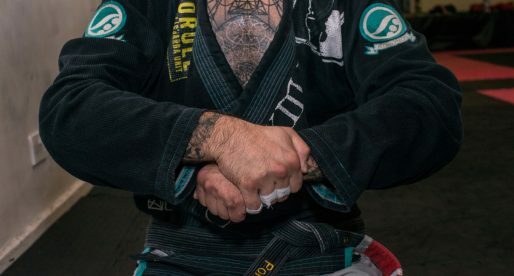 José was unaffiliated with a major team, and as Duarte’s jiu-jitsu grew in the juvenile blue belt division the young athlete started making regular trips to São Paulo to train at Cicero Costa‘s academy – PSLPB in search of the highest level of sparring. 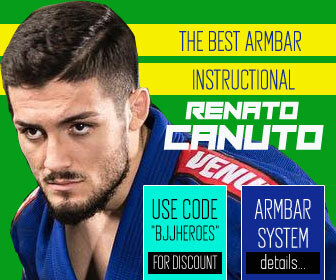 Duarte’s quest for the best places where to expand his grappling knowledge led him to Bauru, and coach Paulo Ledesma. 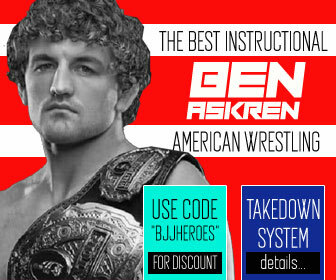 Ledesma was part of the Atos Jiu-Jitsu franchise and soon enough Zé Cavalo would also join the team, leading Kaynan Duarte to the AJJ headquarters in San Diego – California (2016) ahead of the UAEJJF Los Angeles Grand Slam. 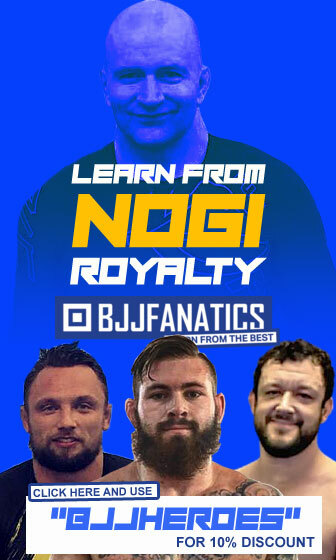 The experience was greatly enjoyed by both Kaynan and team leader André Galvão, who invited the youngster to return for the IBJJF World No-Gi Championship. The relationship between Kaynan Duarte and André Galvão grew over time with Duarte becoming one of the more respected members of the talent dense San Diego headquarters. 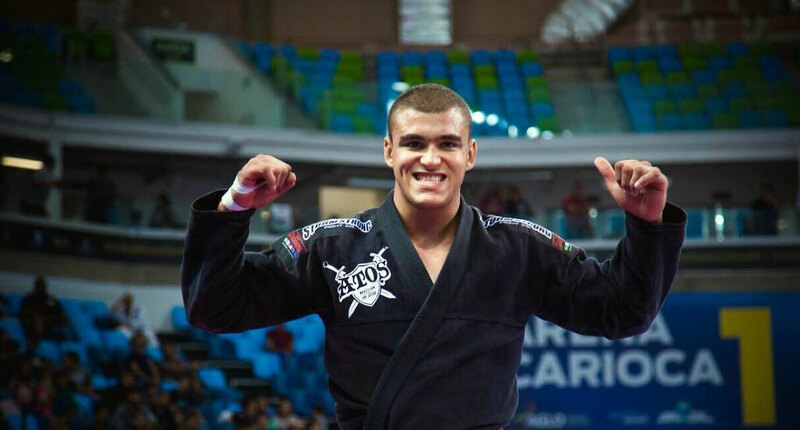 It was Galvão who promoted Duarte to brown and black belt, both achieved while standing on top of the podium at the IBJJF World Championship – 2017 and 2018 respectively. Cover photo by Vitor Freitas.